​Dr. 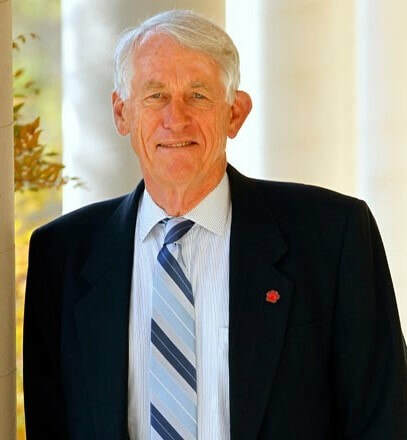 John D. Welty is President Emeritus of California State University, Fresno. Dr. Welty served as president of California State University, Fresno for 22 years (1991-2013). He is also a professor in the Kremen School of Education and Human Development. He served as Trustee Professor of the California State University for two years after retiring from the Fresno State Presidency. Dr. Welty received his bachelor's degree in Social Science from Western Illinois University, Macomb in 1965; his master in College Student Personnel Services from Michigan State University in 1967; and his doctorate in Administration of Higher Education from Indiana University, Bloomington, in 1974. Dr. Welty and his wife, Dr. Sharon Brown-Welty, have five children and five grandchildren. 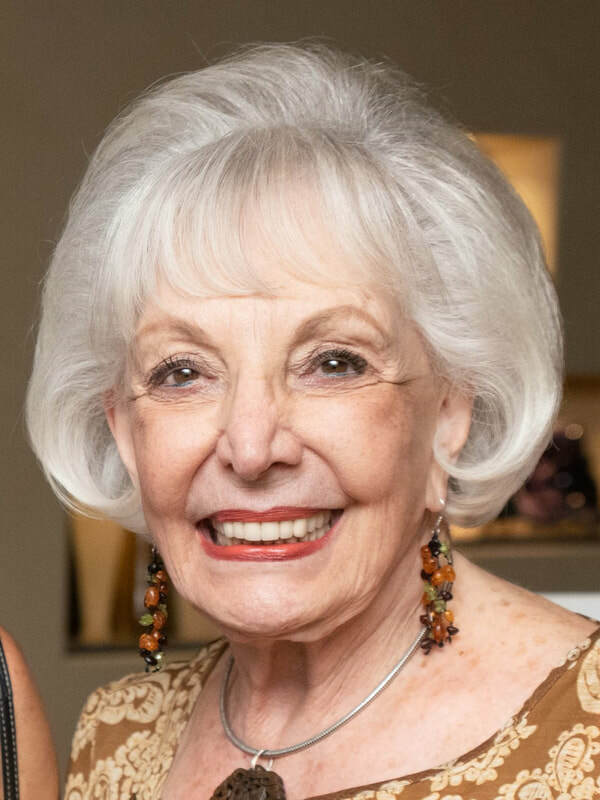 ​Jean Carrus has resided in the desert since 1985 and is a well-known philanthropist who serves and has served on many Boards for Coachella Valley non-profits. A partial list includes Brandeis University National Committee, The Palm Springs Art Museum, The Virginia Waring International Piano Competition, the Palm Spring Opera Guild of the Desert, the College of the Desert Foundation, and the Tolerance Education Center. John Westerholm is semi-retired from a career in engineering, manufacturing and financial management working for both large public corporations and small business. For the last 30 years he has owned and managed companies in the financial services and postsecondary education fields. Dr. Edward M. Tauber received a BA and MA in Economics from the University of Virginia and a PhD in Business from Cornell University. He began his career working in industry as Research Director for Nestle in Los Angeles and then Senior Vice President for Saatchi Advertising in New York. He later became a Professor and Chairman of the Marketing Department at USC. Ed started his own company Brand Extension Research developing new product ideas for large Fortune 500 companies. He has lived in the desert for 32 years. Meegan Villa is President/CEO of Proper Solutions located in Indian Wells. Meegan currently serves as the President of the Palm Desert Rotary Club. She has served for the past six years on the Board of Directors of the Palm Desert Chamber of Commerce. During her time with the Chamber, she has served on the Executive Committee, Human Resources Accreditation Committee, and Mixer Chair for three years. She is also an active Board Member of the Galilee Center in Mecca, a non-profit organization that provides food and services to the migrant farm working population of the East Valley. Gordon worked as an Aerospace Engineer from 1959 to 1996. 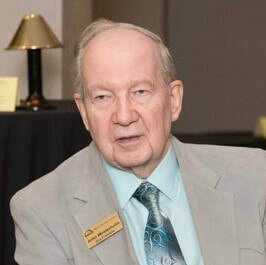 He worked primarily as a researcher with semiconductor sensors and later as a Program Manager on programs related to Ballistic Missile defense at Hughes Aircraft Company. He graduated from Cal Tech with a Master of Science degree in Engineering Science. 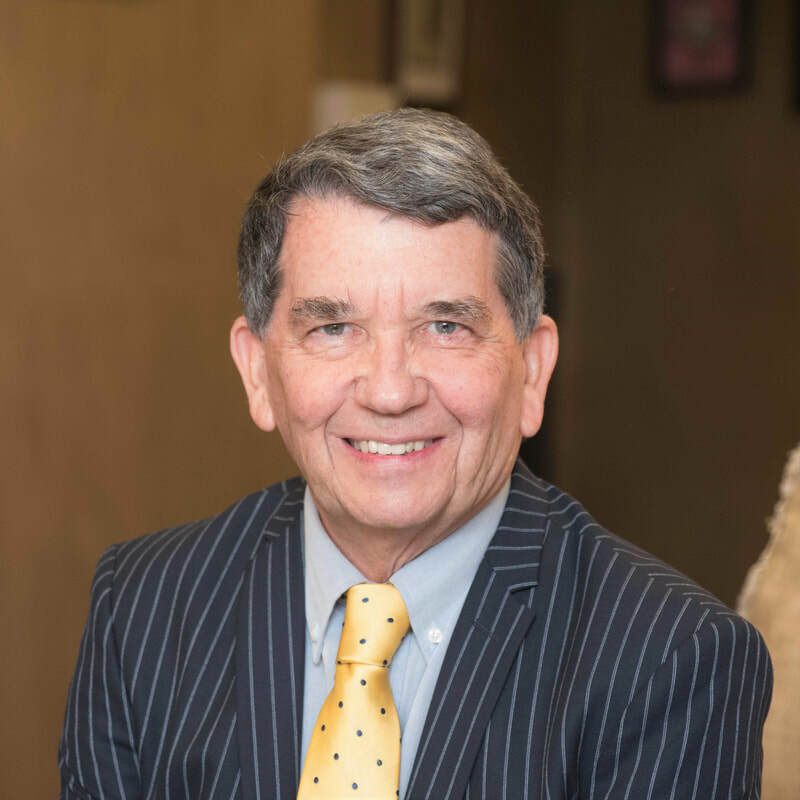 Following retirement from engineering Gordon spent 10 years as a Certified Financial Planner (CFP) with American Express and Ameriprise Financial. He volunteers his time to tutor students in math at Palm Desert Middle School and at the Boys and Girls Club. He has been married for 25 years to his wife Eve and they enjoy their six grandchildren. David Thatcher is a Vice President and Senior Financial Advisor with The Cypress Group, a Division of Integrated Wealth Management. David provides comprehensive wealth planning to high net worth families, institutions and business owners. As a CERTIFIED FINANCIAL PLANNER™ professional, David strives to help his clients manage, preserve and grow their wealth consistent with their financial goals and objectives. Prior to Integrated Wealth Management, David was a Vice President and Financial Advisor with The Cypress Group at Morgan Stanley for six years, and was a Financial Advisor at Merrill Lynch prior to his tenure at Morgan Stanley. Previously, David worked and lived in New York City. He earned his Bachelors of Arts degree with a minor in Business and speaks fluent Spanish. David enjoys spending time with his four children and his wife. He is an avid golfer and enjoys traveling. A former Air Force officer and high tech CEO, James McFarlin is a recognized authority, author and popular national speaker on cybersecurity and cyberwarfare. His cyber thriller, “Aftershock: A Novel” debuted as an Amazon pick of the month and is widely read internationally. Jim currently serves as Chair of the Program Committee, bringing outstanding speakers to our desert to inform and educate our members and guests at the WACDD Dinner/Speaker Events at Thunderbird Country Club. Yul Roe is a landscape architect with over 30 years of experience in design, project management and development of integrated residential, golf course, and resort based recreational communities. Yul grew up in south central British Columbia and obtained a degree in Landscape Architecture from the University of British Columbia. He worked as a Landscape Architect in Calgary and Vancouver prior to moving to California in 1997. His family moved to the Coachella Valley in 2000. Yul and his family have dual citizenships in the US and Canada, and have traveled extensively throughout the western United States, Canada, Europe, and Asia. Christopher Hebb holds an LL.B. from the University of Toronto and a B.A. (History) from the University of Alberta. He is a retired member of the Law Societies of Alberta and British Columbia. Much of Mr. Hebb’s experience has been in corporate turnarounds. He has operated and held senior executive positions in a variety of businesses including oil and gas, coal, steel manufacturing and fabrication, food, consumer products, diamond exploration, real estate and investment management. He is former Executive Vice President of Kaiser Resources Ltd. in Canada and Senior Vice President of Kaiser Steel Corporation in Oakland, California. He has served as a director and president of the Churchill Society of British Columbia for fifteen years and is a former director of the International Churchill Society based in Washington, D.C.
​Christopher and his wife, Dorothy, reside in West Vancouver, British Columbia and have a home in Palm Springs, California. A long-time member of the World Affairs Council of the Desert, he is now a welcome addition to the Board of Directors. ​Becky is currently the Executive Director of the Desert Town Hall, the desert’s renowned lecture series that hosts leaders from around the world. She is the former editor of Palm Springs Life magazine. She previously served on the World Affairs Council of the Desert’s Board of Directors as Vice-President and last year served on the WACD Program Committee. We welcome her back to the Board of Directors. ​Currently a student at College of the Desert, Jonathan is our first student director of World Affairs Council of the Desert. Having graduated from Shadow Hills High School in 2017, he is a Social Science major maintaining a GPA of 4.0 and anticipating graduation in May of 2019. Jonathan is the Academic Affairs Officer of the Associated Students of COD, liaison to the Academic Senate, serves on the Curriculum Committee, and was recently elected to the Board of Trustees at the College of the Desert as a student trustee.